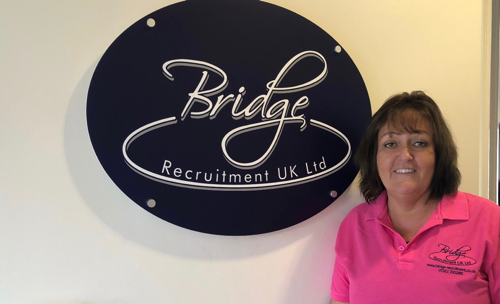 Having been at the helm of Bridge Recruitment for almost 19 years, Sue still relishes everything about Recruitment and running a busy office. She enjoys the fact that no day is ever the same and there is never a time to stop learning in this industry. Sue has always believed that coming in to work should also be fun and that there should always be a great work/life balance. It is her ethos that an engaged team is a successful and happy team and she strives to make sure that this will continue for the future. In her spare time, Sue is a member of a local running club and has a busy social life. Cooking for her husband whilst drinking a good G&T is a rare perfect night at home. 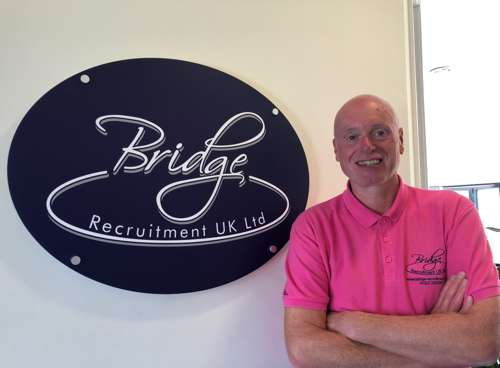 Paul Sangster has over 15 years’ experience in Recruitment Finance Management and has been with Bridge for the past 8 years. Paul works very closely with the Directors to ensure the smooth running of the company and controls the accounts function within the business. Paul enjoys networking with both our clients and candidates and most of this is carried out on various golf courses throughout Kent and Surrey. Paul enjoys holidays all year round, and has a love for the Cypriot way of life!! When Paul can’t be found in the office, he will be found at Dartford Golf Course or supporting his other love at the Emirates Stadium at the weekend. 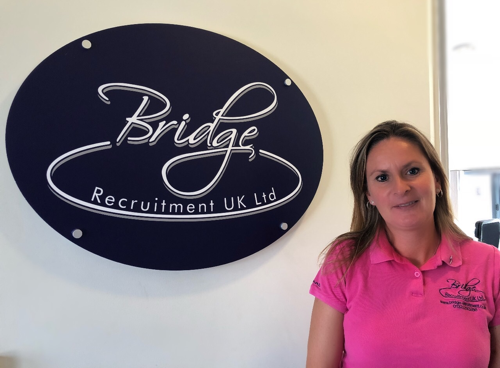 With over 20 years’ experience in Recruitment, Emma is our most Senior Recruitment Consultant. 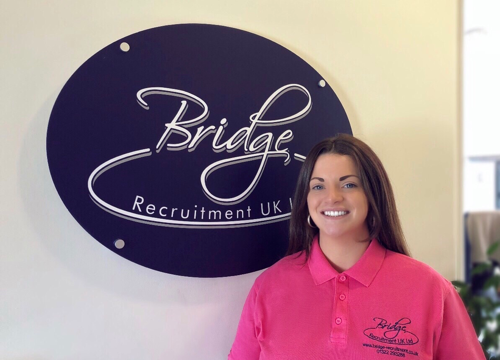 For the last 9 years, Emma has built and developed a very successful division providing recruitment solutions to companies in the local area. She now heads up our Office and Building Services Department and spends most of her day with a phone to her ear talking to clients and candidates to support this extremely busy desk. Emma is a fitness addict and attends the gym every day. Emma is also kept busy by her two children’s sporting activities. She will be found at weekends either at the side of a football field or a swimming pool cheering her son and daughter on. 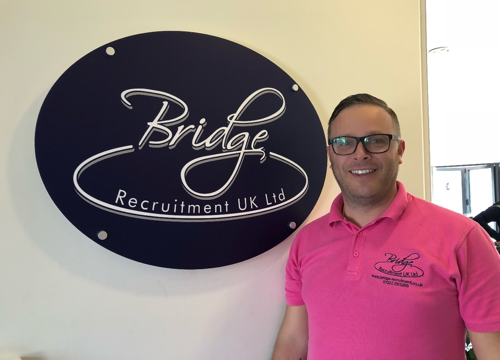 Robert Fox has over 10 years’ experience in Recruitment and joined Bridge 5 years ago to head up our Engineering Division. Rob excels at client development and this is evident by the success that this desk has enjoyed since he took the lead. Rob has received many testimonials regarding his professionalism and true ability to provide the best service and attention to both candidates and clients. 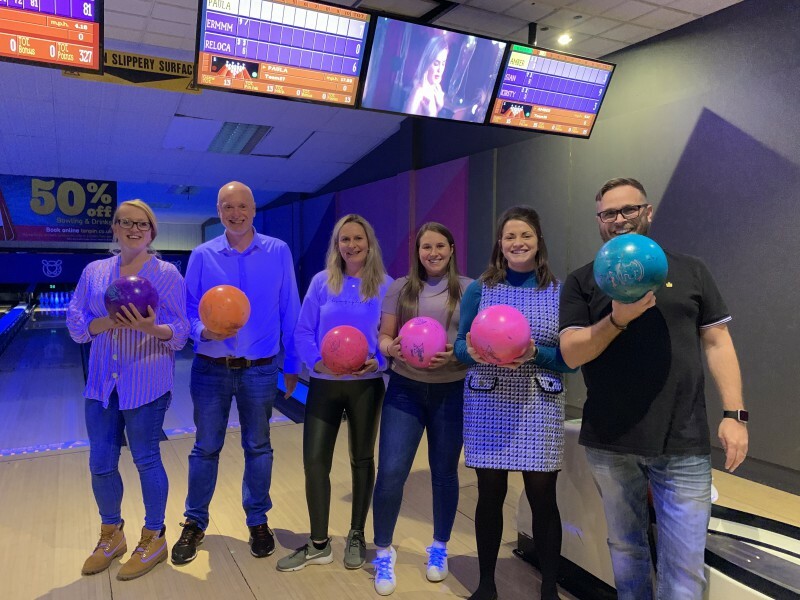 Rob is a formidable competitor at our Annual Golf Day and enjoys his weekends either on the course or spending time with his wife and his two young boys and grandchildren – yes we did say Grandchildren!! Kirsty has 10 years’ recruitment experience working with blue chip, Legal and Not for Profit companies in the City of London. Joining our already busy and successful Legal Division, Kirsty will be recruiting for all Legal Professional roles, as well as Secretarial and Business Support roles. Kirsty is completely dedicated to working with her clients and candidates to ensure they find the right solutions to their recruitment needs. She is a strong believer that it is equally important for client and candidate to be the right match for each other. Outside of work Kirsty is a busy mother of two young children. You will find Kirsty racing between nursery pickups to ballet classes, football training or swimming club. 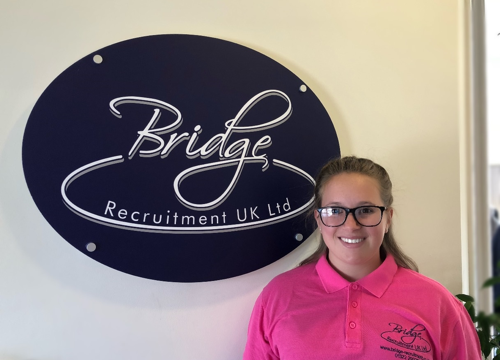 Amber Dryden is our Talent Manager working alongside Emma on our Office and Building Services Division. Amber comes to us from Adecco where she has gained over 4 years’ experience in Recruitment. 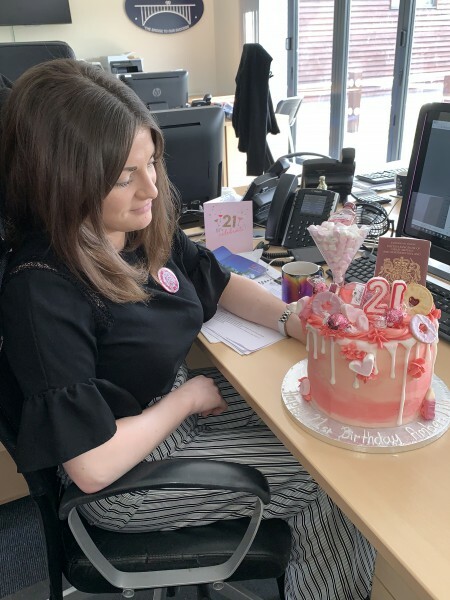 Having been with us for just over 3 months, she is already making a positive impact on the team and is providing the support and candidates for Emma on this busy desk. Amber enjoys going to the cinema and spending time with her family creating extraordinary meals for them all. 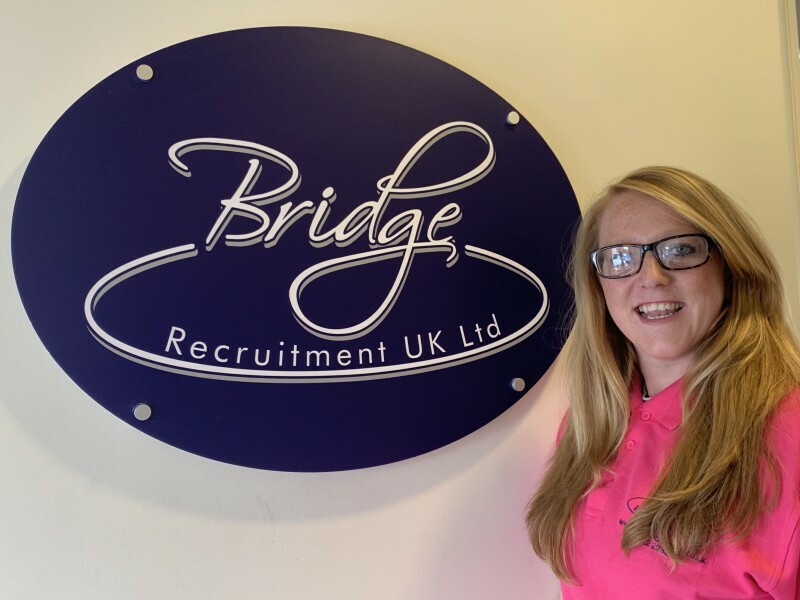 Sian Goldfinch is the newest member of the Bridge Team. She joins us as our Compliance and Marketing Administrator. This is a hugely responsible role as she maintains our database of candidates ensuring they are fully registered and compliant. Sian ensures the continuity of our website, providing updates and new posts on a daily basis. 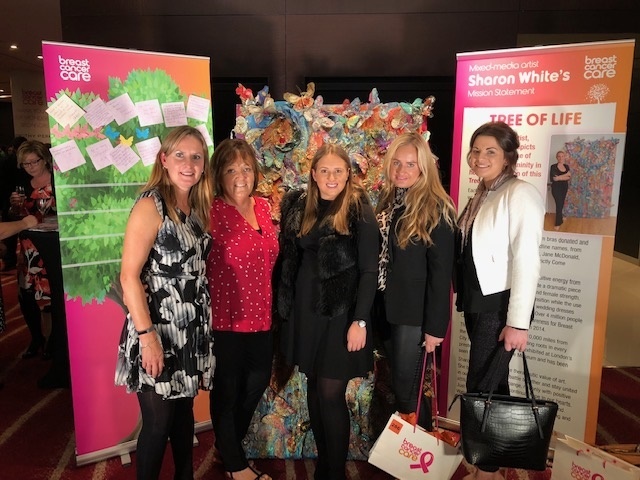 Marketing is also part of Sian’s daily routine as well as providing support to the Consultants and to the management team. Sian has her own horse and has won many rosettes for her show jumping prowess.